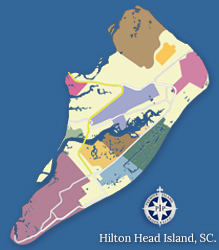 Berkeley Hall, edged on the banks of the pristine Okatie River, is set on nearly 1,000 unspoiled acres in the heart of the coastal Lowcountry. 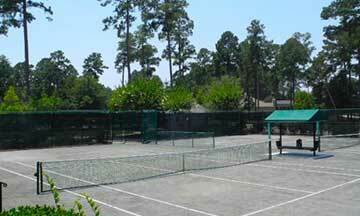 The community is ideally located, just minutes from Hilton Head Island, South Carolina. Featuring two Tom Fazio golf courses, members enjoy a pure golf experience without the interruption of interior streets or homes. The 30-acre Golf Learning Center is center pieced by 35,000 square foot Jeffersonian style Clubhouse that also serves as the community's social activity center. Some of the other fantastic amenities offered by the club include a state of the art spa and fitness center, a river park, and over 10 miles of greenway trails winding throughout the community. 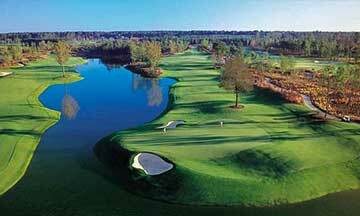 Berkeley Hall is a private golf club community surrounded by the Okatie and Colleton Rivers and Chechessee Creek. Nestled in between fairways and a gorgeous nature preserve, homebuyers can expect serene surroundings and top-notch creature comforts. 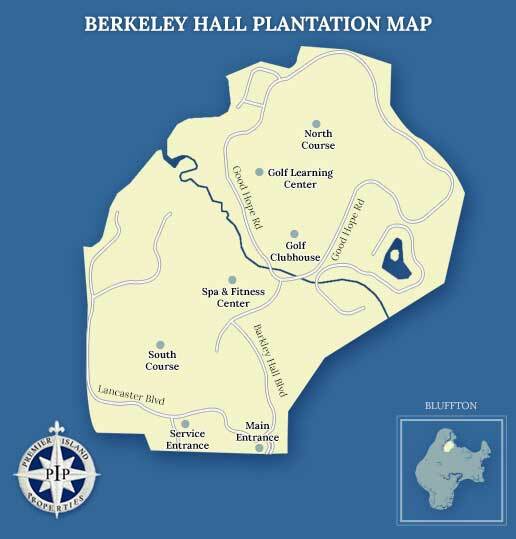 Berkeley Hall Plantation - A Fabulous Place to Call Home! With its prime location on the Okatie River, fantastic amenities, world-class golf, and a great selection of schools nearby, Berkeley Hall Plantation offers its residents the very best that the Lowcountry has to offer. 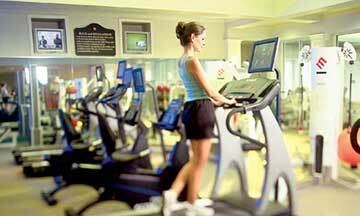 Berkeley Hall is a private world with a causal, inviting lifestyle that sets the standard for all private communities. It's surroundings, its natural beauty and the way the place lives are simply beyond compare. With over 400 residential homes in Berkeley Hall in a wide range of styles and prices, there's a home that perfectly suits your lifestyle. Charleston-style cottages are the predominant style which reflects the country charm of the Lowcountry area. 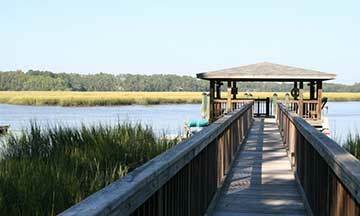 Homebuyers can also find spacious estate homes with lagoon, river or golf course views. If you're an avid boater, certain homes come with essential features like private boat dockage and direct deep-water access. 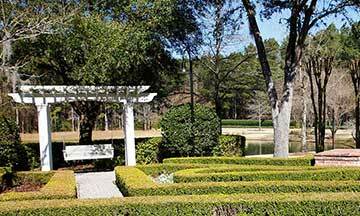 If you are looking for homes for sale in Bluffton, SC, Berkeley Hall Plantation is one of the most beautiful communities in the area. 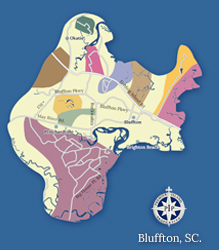 Contact us for more information on Berkeley Hall Plantation and come experience Lowcountry living at its finest. 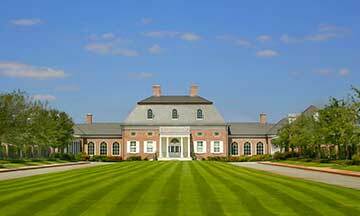 Berkeley Hall is home to 2 championship golf courses and the 30-acre Learning Center, one of the finest practice facilities in the area. Below you will find some useful links and phone numbers for more information on Berkeley Hall Plantation.